him, but their children after them. Ian Jack was Professor of English at the University of Cambridge. He died in 2008. Helen Small is Fellow in English at Pembroke College, Oxford. This is a Gothic romance full of characters running around in raving hysterics. 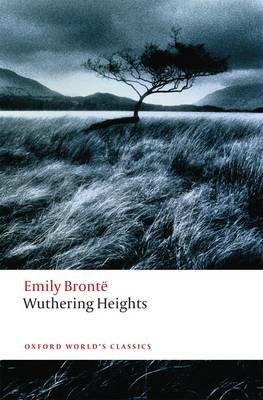 Set in the Yorkshire moors, Catherine and Heathcliff tear at each other throughout their lives, and are not above using the people around them to hurt one another, even beyond the grave. You will find yourself drawn into the atmosphere, bearing witness as the events escalate to shattering conclusion.- Cindy.